Indian Prime Minister Narendra Modi was recently in Varanasi to “celebrate” his birthday. While doing the same, he held a BJP’s event in the campus of Banaras Hindu University where the stage was occupied by the leaders of Bhartiya Janta Party, and with the fact that the event was held in the premises of one esteemed Indian institute, Narendra Modi’s address and act was nothing which could benefit academicians or students of BHU. However, just a year back, Narendra Modi and Yogi Adityanath both were in the Varanasi as well—Modi spent a full night even—and they were welcomed by the girls of Banaras Hindu University, who sat on the main gate of University demanding security and gender sensitivity in the campus. It was September 21, 2017, when a girl was sexually harassed on the main road of the university campus. It was dark and the victim was returning to her hostel when few boys harassed her on the university road taking the benefit that the road was not well lit. Terrified by this, when the girl went to register a complaint in the university proctorial board, she was asked that why she was wondering outside the hostel. As the Prime Minister was about to visit Varanasi the next, she was also told to not create a fuss about the incident to keep things quiet. However, when the victim complained about the incident and insensitive behaviour of University security staff with her hostel mates on the same night, it infuriated girls and on the next day, September 22, when the hostel gates were opened in early morning, hundreds of girls came out to BHU’s main gate demanding prosecution and punishment of accused of the previous night. When the protest settled in the morning, BHU’s several girls’ hostels were already in the news for curfew like situations inside the hostels. Girls were not being provided non-vegetarian foods inside the hostel mess. 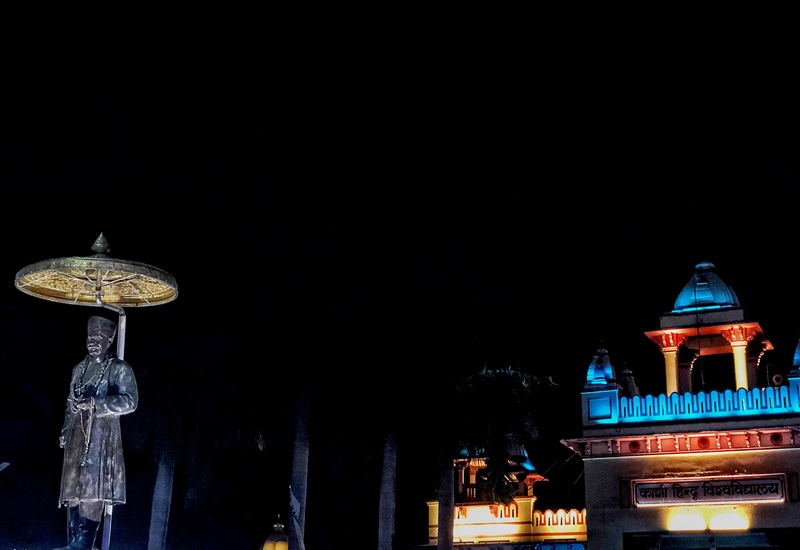 BHU administration had limited the timing of hostel entry until 8 pm only, and many of the girl hostels did not have good Wifi connectivity. At several points, girls were also told to wear “decent” clothes inside the hostels even. Prof Girish Chandra Tripathi, the former vice-chancellor of the university, had once told girls himself that they should not wear shorts inside the hostels. After the harassment episode on September 21, girls occupied the university’s main gate and did not vacate it until the district administration lathi charged at them over the request of university administration. In and around the protest, TwoCircles.net did extensive as well as exclusive coverage of the whole thing, and that too, in various formats. As the whole event complete one year, TwoCircles.net tried to look at the event more closely and register the changes inside the campus regarding girls’ security and gender sensitivity inside the campus. And to do this, who could be better than the girls who were leading and taking part in the protest of last year, who still think that BHU still needs gender sensitization and freedom of expression inside the campus. I met Sakshi Singh at the protest site last year. She and her friends, who belonged to Women’s College at BHU, were trying to make a continuity and unity among the protestors. Sakshi Singh, 20, is a graduate student of Physics. She is originally from Varanasi but as her home in far outskirts, she has to live in the hostel. Both of the Sakshi parents are into academics. “The protest made me politically aware of the situation I live in. I was only 19 then. But I knew that I had to raise my voice for the safety and security. And after all, it was the question of justice for one of the girls who was harassment in one of the worst ways possible,” Singh told me. Next day, BHU announced holiday for several days and cut off the electricity and water supply inside the hostel in order to force girls to vacate hostels as soon as possible. 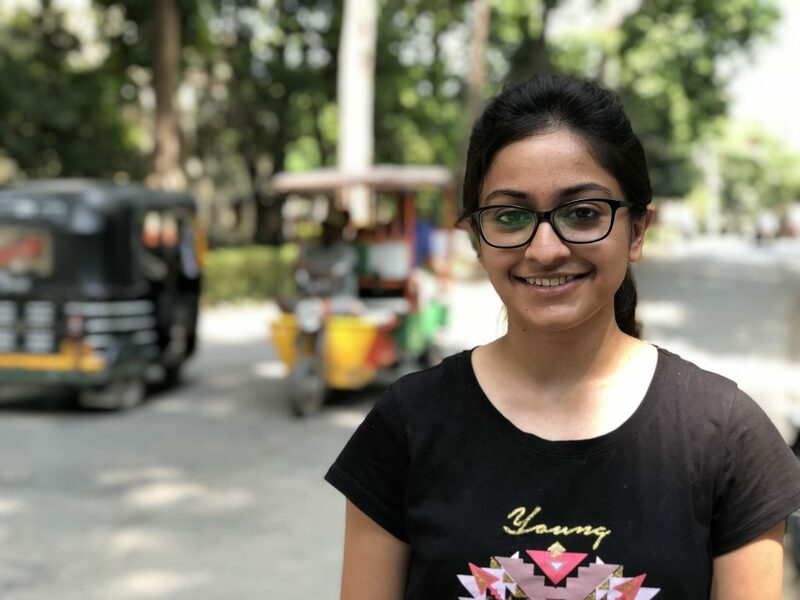 Sakshi had to leave, but she was a bit worried that she could face questioning at her home, after all, she was a 19-year-old graduate student. “Even when the protest was happening, my father called me up. He said that I should continue the protest and take what I am fighting for. It gave me immense hope at the moment, and it also relaxed me that I wouldn’t face intimidation at home,” said Singh. In the early morning of September 22, girls decided to sit on protest demanding justice for the victim. As the mid-semester examinations were already on, many students thought that protest shouldn’t last for more than a couple of hours. As per what students tell me, the girls decided that they would meet vice-chancellor—as he could come in few minutes only—and demand for the strict action against the security staff and hostel warden for the insensitivity. But soon, it turned out that vice-chancellor was not ready to entertain the meeting request and consequently, the protest extended until the VC could meet students. BHU’s gate was flooded with girls and police force. Placards like “Unsafe BHU” or “Would you like if it was done with you” were swinging in the tough humid day of September. Poster of Prof GC Tripathi, the vice-chancellor, in an outfit resembling the one of Rashtriya Swayamsevak Sangh (RSS) was posted several places at the gate with the slogans “VC GC go back” and “GC Commission go back” being raised by hundreds of girls at the same time. 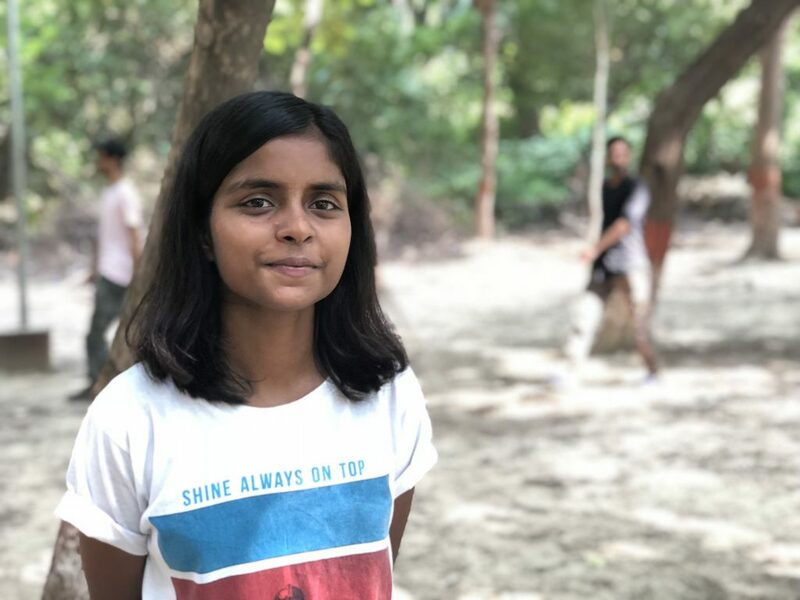 “Everything was rubbed away from the scene with the use of violence because our vice-chancellor did not want to meet us,” said Anushka Kaushik, 20, an undergraduate student of Zoology. “Now people listen to us, they pay attention to what we are saying,” said Anushka. Every student I talked with, has raised the issue of killing of freedom of expression. According to the allegation against the administration of BHU, the university is trying to suppress the free voices in order to minimize the further damage as well. Right after the protest, BHU appointed Prof. Royana Singh as the first female proctor of the university. The appointment was welcomed at first, but soon it came out that Professor Singh was the piece of the same board which has been accused of gender insensitivity. For the attention, she has stated that “girls were given pizza and cold drinks through large delivery trucks during the protest last year” and also “any girl would not be stopped from drinking alcohol”, which has created enough controversy in the campus. Just a few months back, Police booked twelve students of BHU, most of them took part in the protest last year as well, under murder charges. The charges imposed on the students include the sections 147, 148, 353, 332, 427, 504, 307 and 395 of Indian Penal Code, based on the complaint raised by Proctor Royana Singh. The FIR was lodged after students went to meet Royana Singh after her “pizza-soft drinks supply” remark to ask for a proof or apology otherwise. “I wasn’t welcomed at home after the protest. My parents told me that they did not want to see me taking any more such leads or part in the protests. 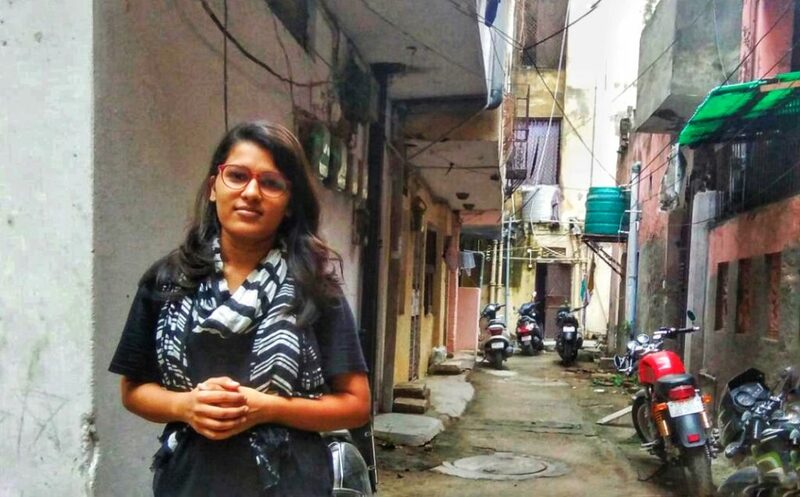 They asked me to complete my studies without any politics, as in my second year only, university administration made several complaints against me, and that reflected at my home,” said Shivangi. Shivangi’s implication in police FIR or her being debarred is still hidden from her parents. When she came back after curfew ended in BHU, everything was silent. Nobody was talking about it anymore but for good, girls felt secure. Shivangi continued her participation in debates, discussions, and protest, but in a very covert way, hiding it all from her parents. 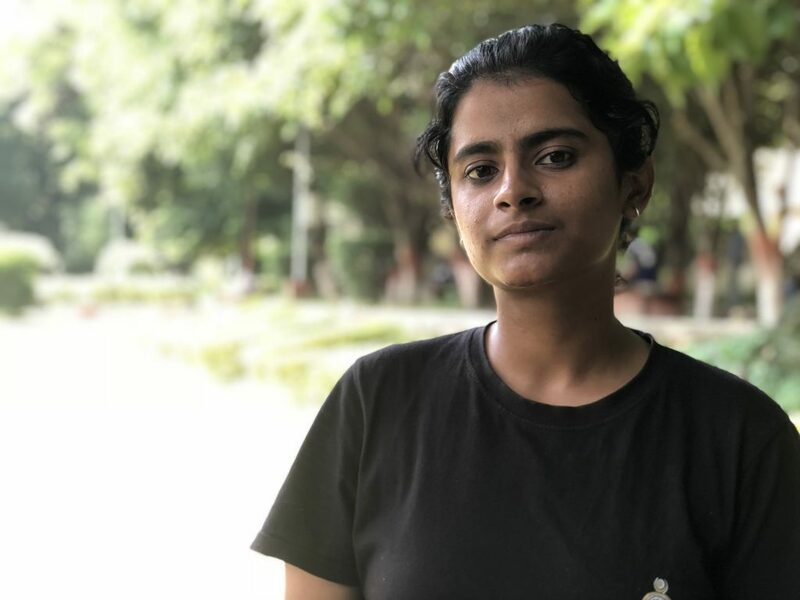 “I have been an active participant in the campus activities, but the protest gave me an enlightenment, it opened the perspective even more for many of us girls,” added Shivangi. 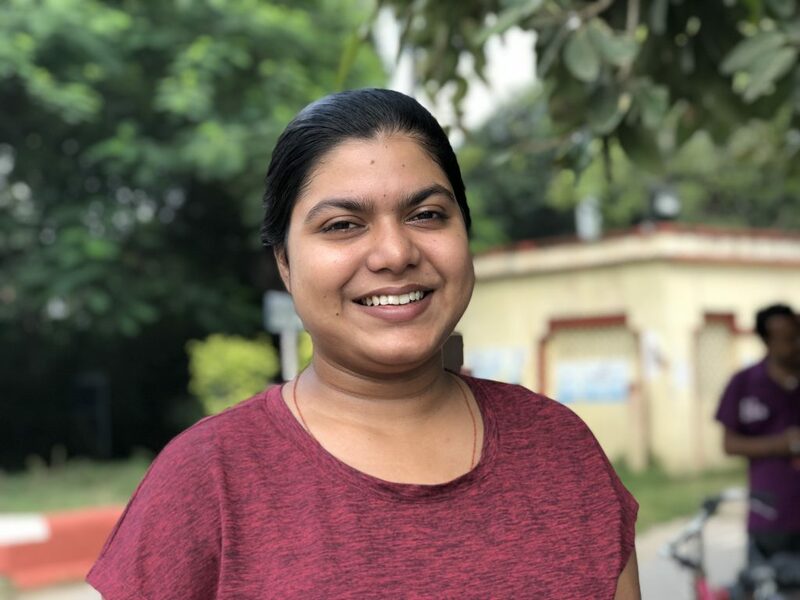 But Thriti Das, an undergraduate student of sociology at BHU’s Women’s College, thinks that even BHU has become secure and students have become more politically aware, the sensitization is missing. 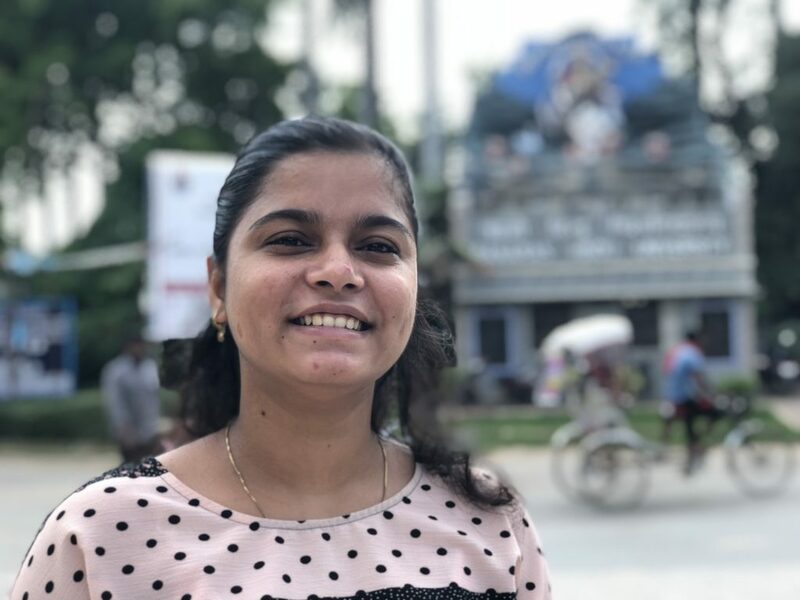 Originally from Durgapur, West Bengal, Das wanted to come out of Bengal for further studies so she opted BHU as her next stop. But, the institute did not meet her expectations. She took part in the protest and got praise from her father, as he himself has been active student politics and has an inclination towards left. “I did not expect such regressive culture in BHU. I came here to become more independent and to move out of my comfort zone, but it was a more closed and conservative environment. I personally heard many times that I should not talk on the mobile phone after 10.30 pm,” Das told me. BHU indeed took some points to consider after the protest. It installed multicolored LED lights to beautify the main gate, while many of the campus roads are still dark. It claims to have brought down violence up to many folds with the use of face-recognition surveillance system, but in just last couple of weeks, there have been at least a dozen of small-large violent incidents inside the campus. Wondering around the campus for several times, I noticed that security guards close several roads after dark and no personnel is allowed to pass from those roads, the reason is security. Almost every girl I talked with took the name of Prof Chandrakala Tripathi, the newly appointed Principal of Women’s College, who has brought a lot of positive changes in the college in the last couple of months. Such changes also include the good behavior of professors and non-teaching staff, hostel wardens and care takers, and security guards. Girls have also said that they feel much free since Prof Tripathi took charge a couple of months back. A girl went on to say that other hostels and institutes under BHU should take a lesson from Prof Tripathi. “The day I took charge, I informed everyone that I am here for my students and will not give any excuse if they want to meet me. I told everyone that I would not spare anyone if the girls will complain against them,” said Prof. Tripathi. Moreover, when an internal inquiry over an attempt to murder Royana Singh was set up, Royana Singh was chairing the inquiry panel killing chances of free and fair inquiry, if there were any. Several attempts to reach Prof Royana Singh regarding the story were failed. BHU still lacks Gender Sensitisation Committee Against Sexual Harassment (GSCASH), a necessary practice inside all university campuses across India, and a grievance cell has been constituted as makeshift arrangement, in which no representative from the student side has been put. The Banaras Hindu University still lacks a Student Union, and the practices to bring it in the campus have been killed multiple times. Students say that it is not a bit easier for them to get their voices heard, but university administration is clever enough to kill dissent by FIRs or debarring the students from further study inside BHU.